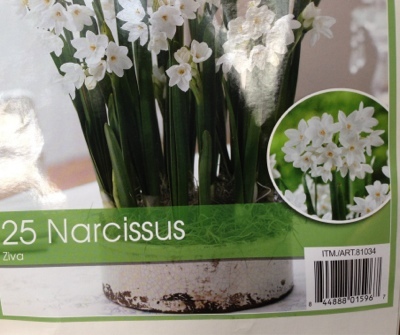 While it is a bit crowded, I've come to love the burst of white throughout our kitchen in the winter months - Narcissus makes me almost as happy as FiFi. Can you go more in depth about how exactly you plant these? I would love to try this but am not sure exactly how to go about this whole water/rocks in a tall vase thing. Thank you!